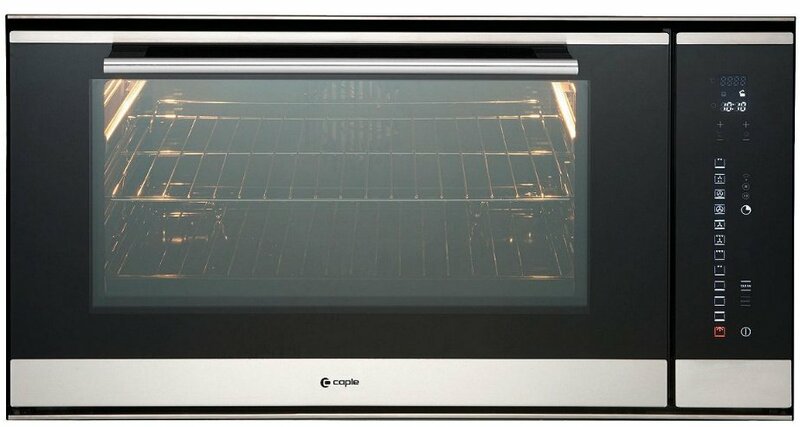 CAPLE C2900SS Cooker Door Hinges For Built In Electric Oven. 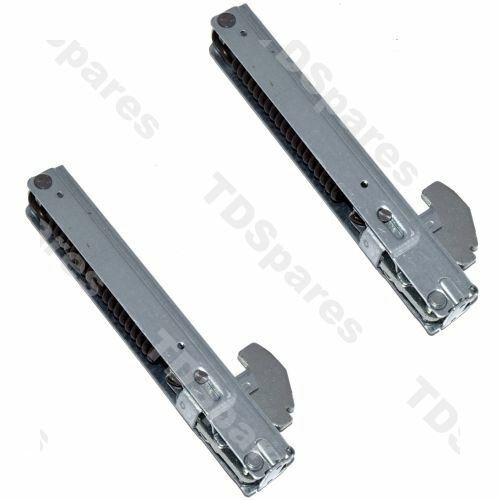 Replace your cooker's faulty hinges with these genuine spare parts from Caple. If your oven door is not closing correctly, then the hinges could well be the cause. 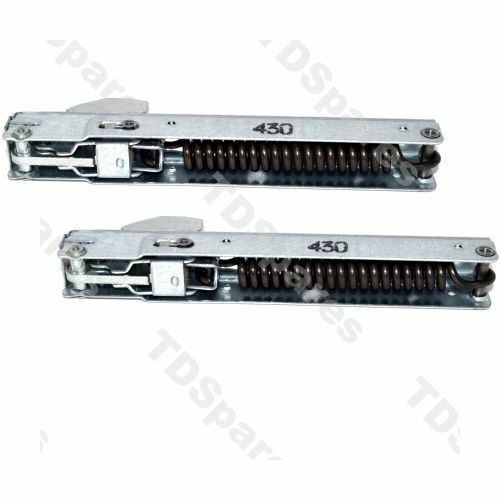 It is also good practice to change both hinges at the same time because if one has failed, then the other is usually weakened and prone to failure shortly after. 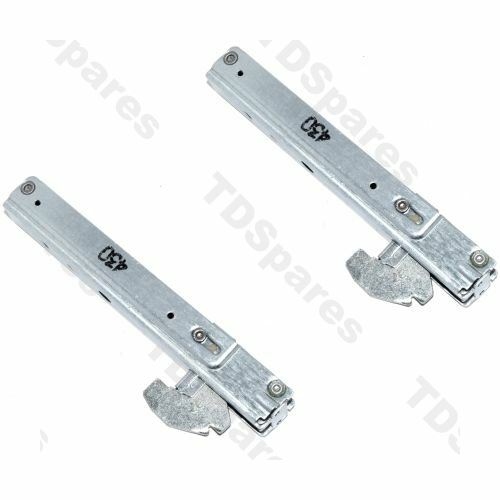 TDSpares only supply the exact same original factory fitted hinges that were on your appliance when you bought it. So, you can have complete confidence in buying from us.